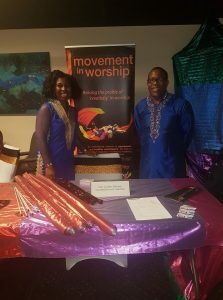 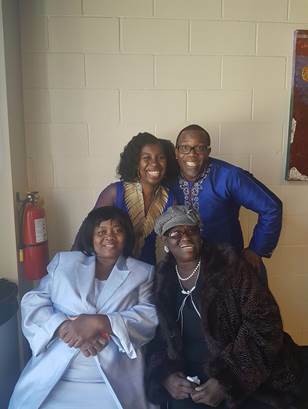 “We were privileged to attend this international conference where attendees worshipped God through movement, dance, mime, spoken word and art. We were truly inspired by the level of creativity and the diversity of banners/props utilised during this amazing time of worship, prophecy and fellowship. 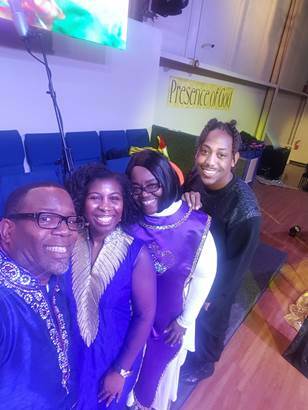 One highlight of our trip was the connection made with great people, passionate about serving God and about building his Kingdom through creativity in worship. 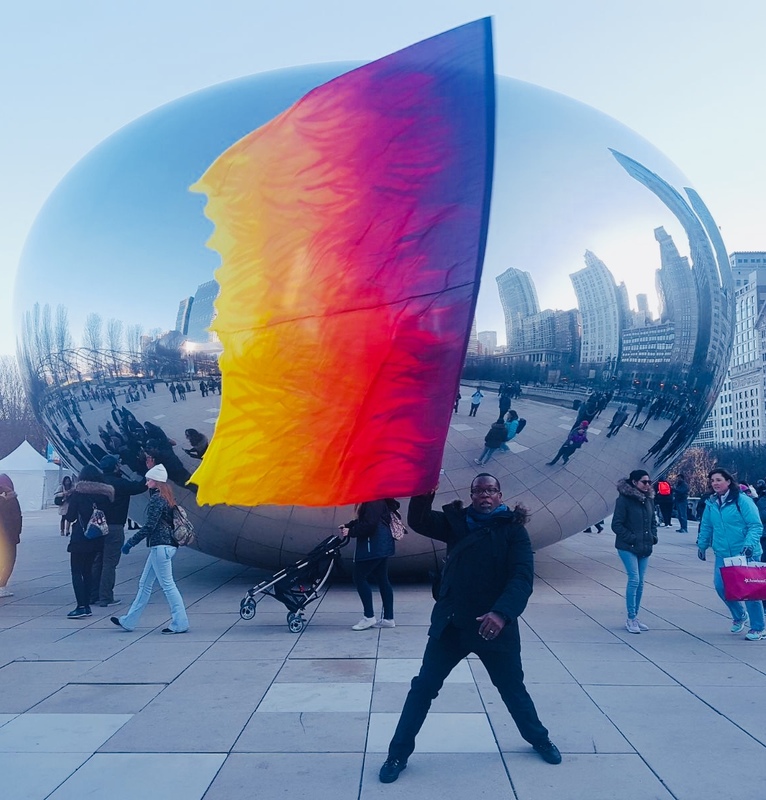 After the conference we had the opportunity to visit downtown Chicago and moved with banners by The Bean- one of Chicago’s iconic attractions.